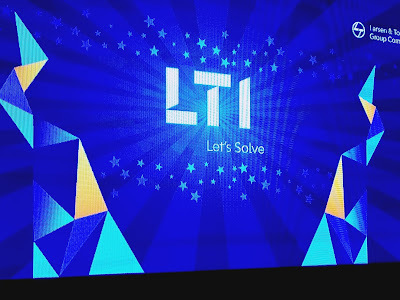 L&T Infotech, a leading IT services company, is rebranding itself as LTI. Days after Wipro unveiled its new brand identity, L&T Infotech, too, has decided to drop the word ‘Infotech’ from its name to reflect the changed business environment. The tech firm also announced that they would be hiring about 1,500 to 2,000 freshers during this financial year. The new LTI’s tagline says: ‘Let’s solve,’ which symbolizes its ability to come up with solutions in an ever-changing digital world. Sanjay Jalona, CEO of L&T Infotech says, "20 years ago used to work with IT companies, but now we work with consumer, marketing, manufacturing and technology companies. Infotech was old and referred to the IT section of the customer base, which has changed as have technologies. We want to position ourselves differently in the marketplace. 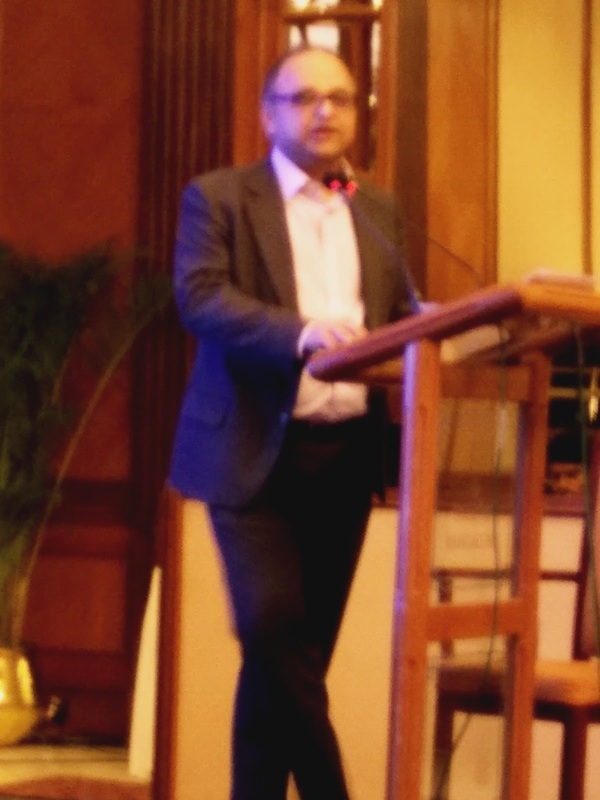 So the CIOs are just stakeholders of ours today." With the core value proposition shifting away from outsourcing of IT services to transformational activity, India’s technology companies are trying hard to covey to customers that they are more than just outsourcing companies. Like many of its larger peers, L&T Infotech, too, has been chasing the transformational deals that require deployment of disruptive technologies like mobile, cloud, artificial intelligence and cloud. It may be recalled that Infosys dropped 'Technologies' from its name in 2011 as it got into different lines of business over the years. And, Wipro’s new brand identity seeks to convey pretty much the same thing to its customers. The company has worked with Saffron, a global agency founded by Wally Olins, to develop a new corporate identity. The new identity and brand idea is based on amber sky and blue sea forming a mosaic of sorts. Jalona explains, "There are different pieces of rocks and they come together to form a mosaic, which is a work of art. We trademarked MOSAIC and it is our framework for digital transformation. All investments we are making are in these technologies and capabilities." MOSAIC is an acronym for a platform that will deliver disruptive technologies to customers like mobile, social, automation, artificial intelligence, IoT and cloud. LTI says that it would continue to hire freshers from campuses even though there will be a significant focus on improving the quality of hiring. Company sources indicate that LTI employees of about 21,000 globally, 4,000 in the Bangalore centre and about 3,000 in the US alone. The average salary of a US LTI employee stands around $70,000 to $80,000, which is one of the best in the industry, expect for couple of larger rivals who have a higher degree of consulting revenue mix.